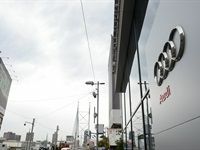 Car manufacturer Audi has completed the revamp of its Johannesburg centre, which took approximately 14 months to complete. Mercedes-Benz South Africa shares a two-minute video highlighting the special moments and ties the company has had with Nelson Mandela. South Korean vehicle manufacturer Hyundai has unveiled its newly redesigned H1 Bus with several additional features. 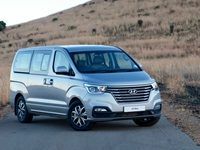 New 17-inch alloy wheels have been added to the 2.5 turbodiesel derivative of the H1 range along with an infotainment centre while the panel van will still be equipped with 16-inch steel wheel rims. 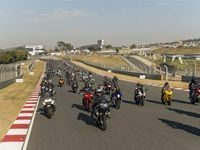 The third AutoTrader South Africa Bike Festival was held at the Kyalami Grand Prix Circuit in Midrand on 25-27 May 2018. 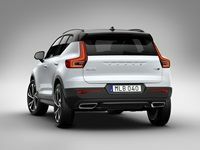 The Volvo XC60, which is the 2018 World Car of the Year, is currently in South Africa. Check it out below and read more about it here. 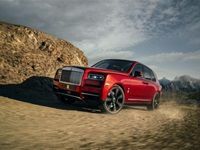 Rolls Royce launched its first SUV, the Cullinan. Its name derives from the Cullinan diamond found in South Africa in 1905. Read more here. Volvo recently launched the XC40 locally; its first ever premium compact SUV. The vehicle launched internationally in Spain last year and currently holds the 2018 European Car of the Year title. Click here to find out more. 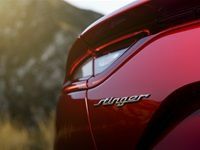 The Kia Stinger is set to be released in South Africa in August 2018. Only a limited amount of Kia Sting's will be released. Read more here. 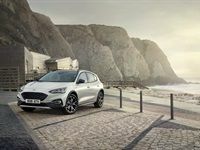 The new Ford Focus recently launched. The Focus comes with four different models and with a new visual design. Click here to read more.